We are in an era of high volatility and uncertain outcomes, driven by accelerating technologies, shortened product cycles, fast-changing information, an increasingly mobile workforce, more demanding customers, complex financial markets, ad-hoc public policies, and many other factors that add layers of uncertainty to all future possibilities. 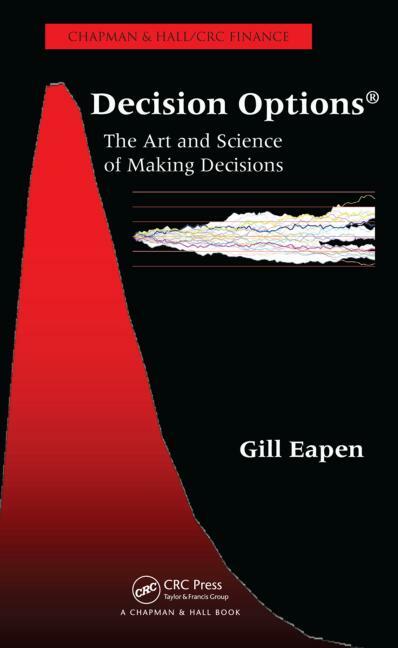 While most believe that good management requires better prediction of the future and better planning, Gill Eapen instead contends that the best way to manage effectively in an uncertain world is through the conscious application of flexibility — an ability to absorb constantly shifting variables and adapt quickly. 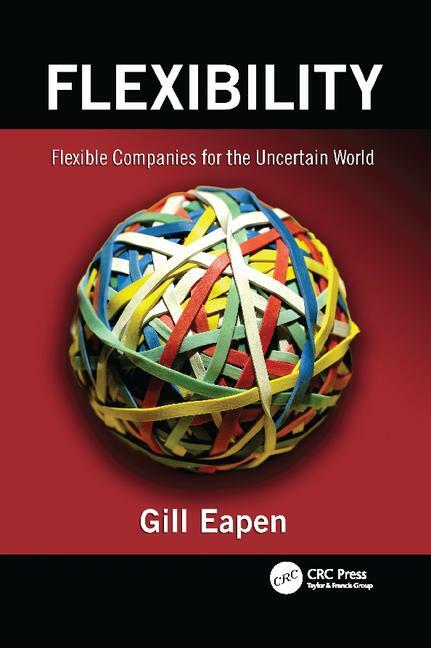 Flexibility: Flexible Companies for the Uncertain World explores ways in which organizations can systematically enhance their ability to survive and succeed without the guarantees that come with certainty. 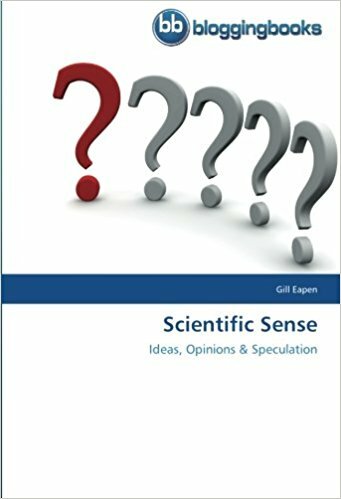 This book is a compilation of entries from the blog entitled Scientific Sense, written and maintained by me, Gill Eapen, from 2008 to 2012. They fall in the general areas of Science, Economics and Policy. These writings contain a set of ideas, opinions and speculation based on my own beliefs. I am an agnostic, have no political affiliations and support a global community. I challenge the status quo in every field and do not accept anything as a given. I evoke the history of humans, a stagnant present and speculate on the necessary direction for future progress. I hope my readers, from over 140 countries, will take these views as stepping-stones to propel new thoughts and debates. In analyzing contemporary events, I use the framework laid out from my previous two books – Decision Options and Flexibility. These books describe how to innovate and lead in complex organizations and how conventional tools and methodologies have been rendered ineffective. My goal is to bring these ideas to a wider audience and foster debate in which participants analyze each other’s viewpoints with indomitable logic. Engage, challenge, think, influence, act and above all, enjoy. In industries such as biosciences, the range of uncertainty and managerial flexibility make traditional financial analysis such as discounted cash flow and decision tree analysis largely irrelevant for strategic decision-making. In place of such traditional methods, this article proposes the use of decision options analysis, a real-options-based methodology that holds out the promise of better investment and portfolio decisions with "fewer" data requirements. Moreover, decision options analysis can be implemented with software tools that allow systematic application of these techniques. This article presents case studies that outline the actual application of real options analysis in licensing transactions and portfolio management in biosciences companies. This article discusses common misconceptions that exist around the concept of real options and how practitioners could allay such concerns and implement the concept in real situations.